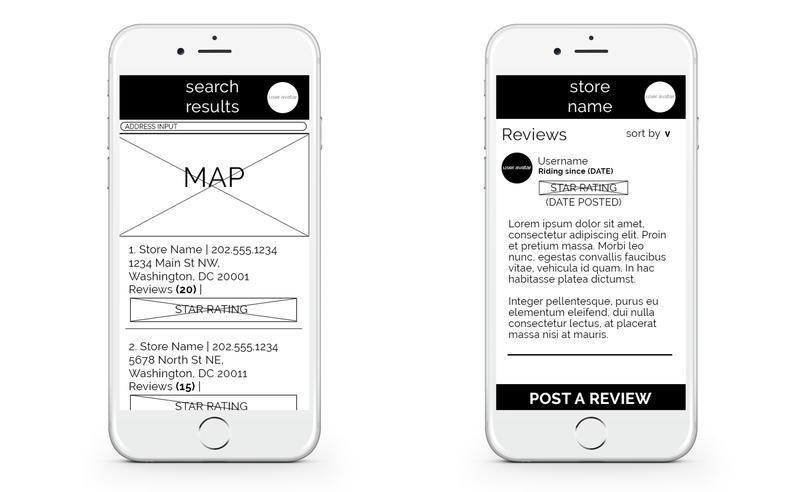 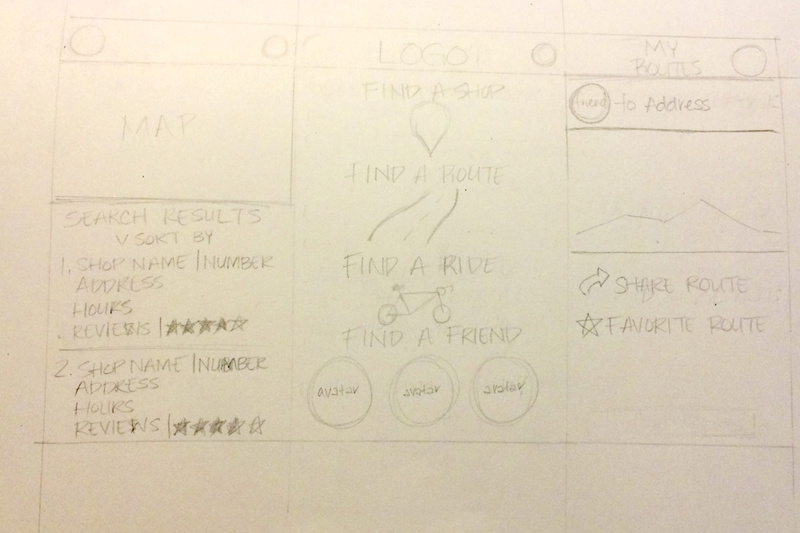 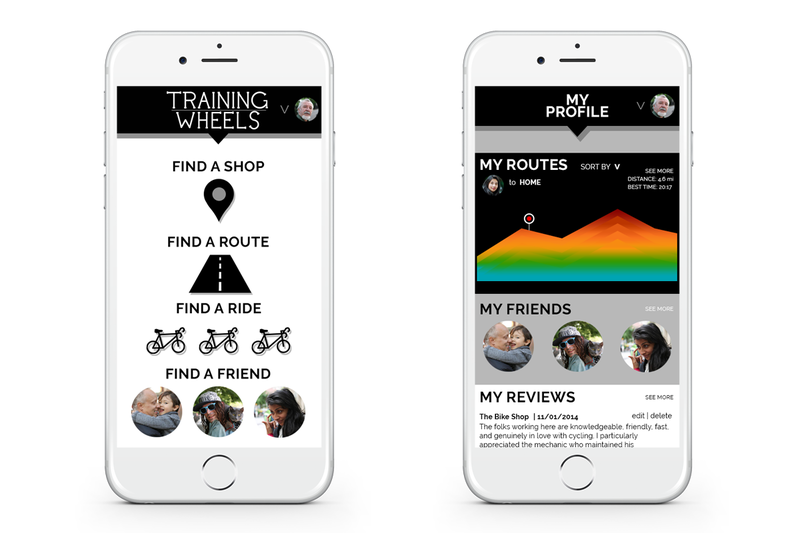 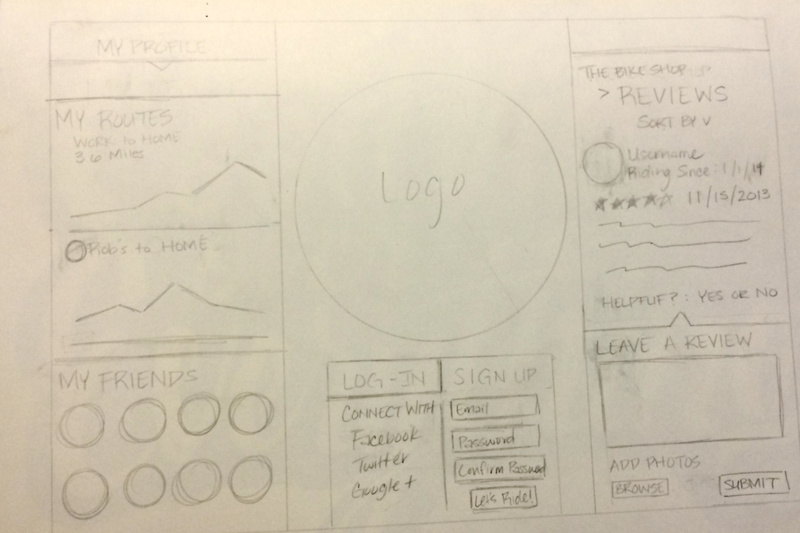 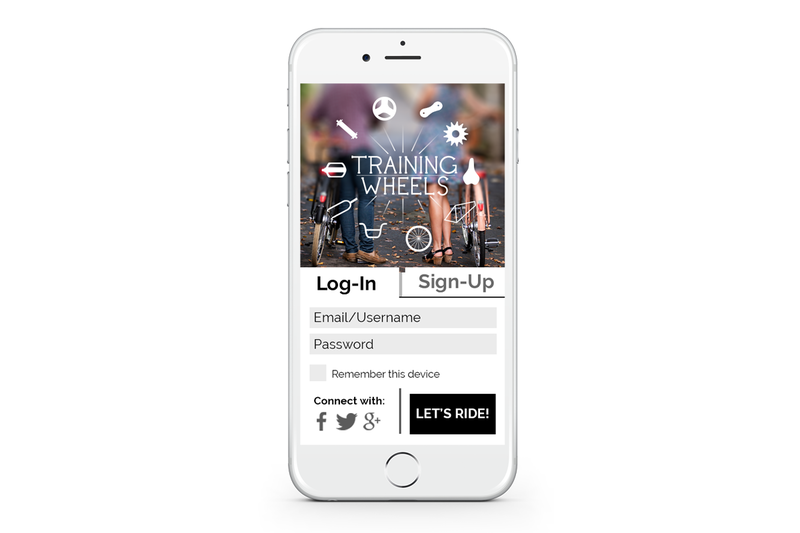 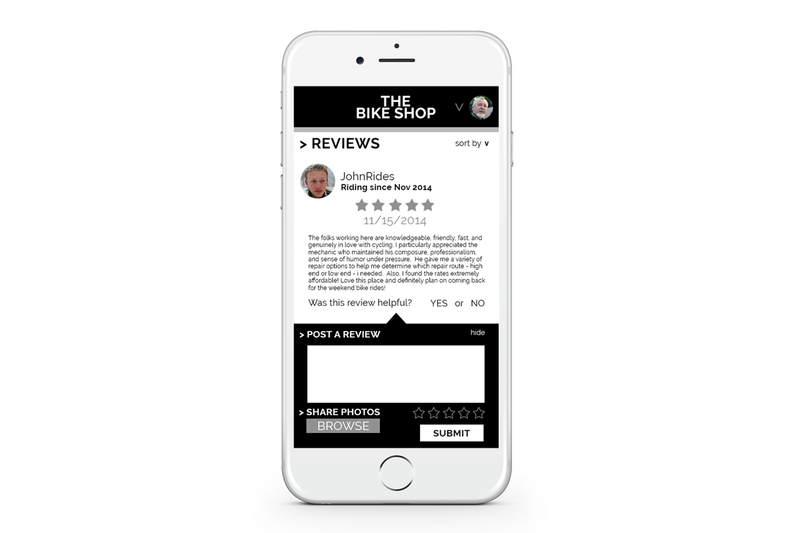 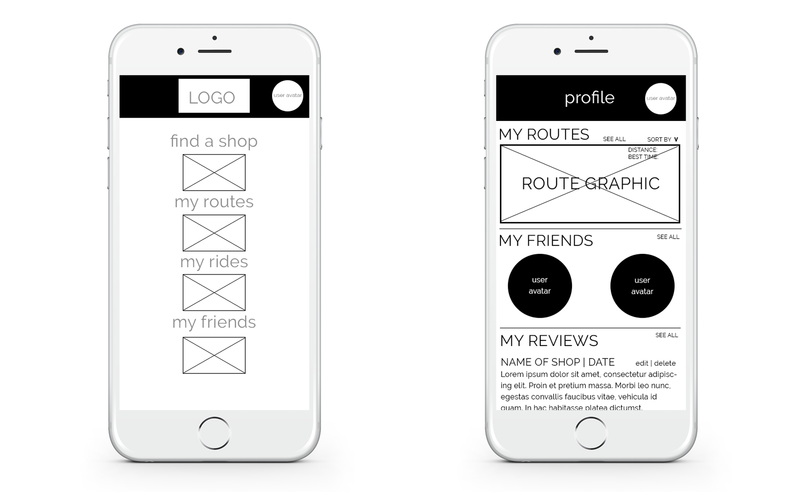 Training Wheels is a mobile application developed for connecting cyclists to their community with social, economic and even civic considerations. 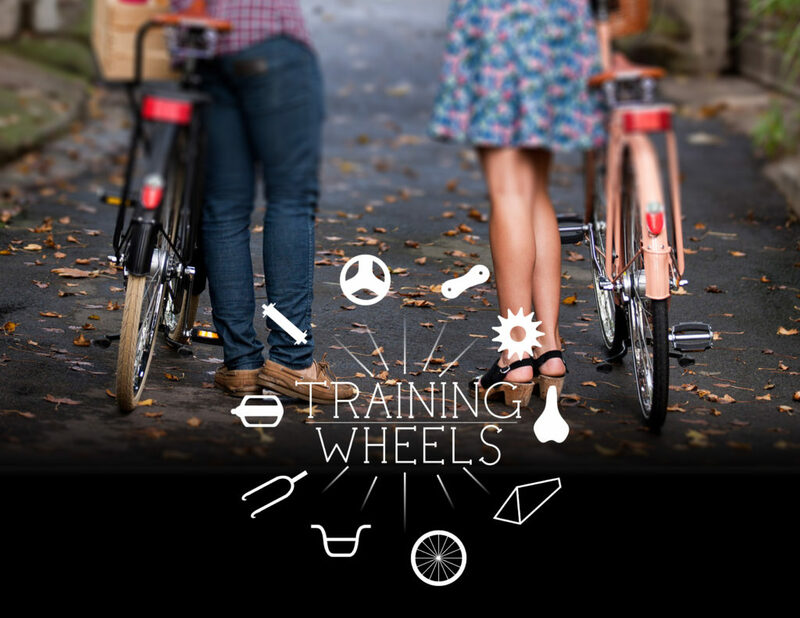 Through connecting cyclists to each other, local bicycle shops and community-based organizations, Training Wheels seeks to create a more powerful and informed community of riders focused on fostering social connections. 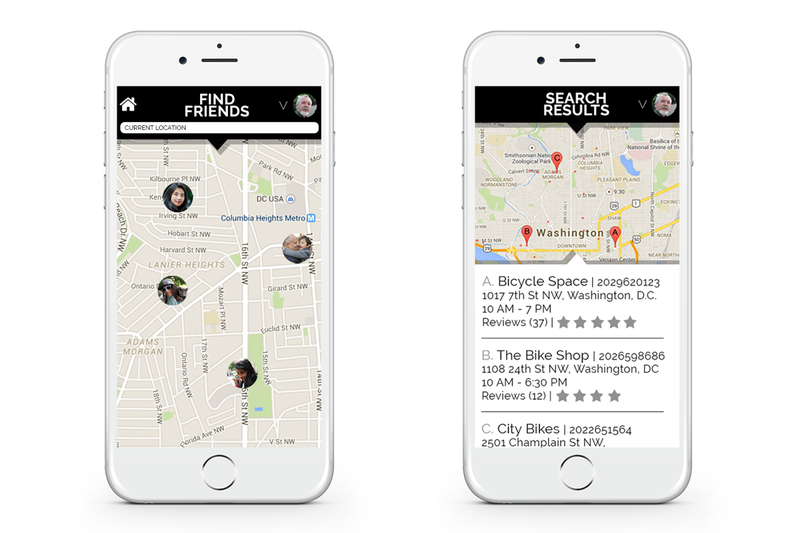 Using Google Maps, users are able to see the locations of their friends who are close and interested in sharing a ride with a friend. 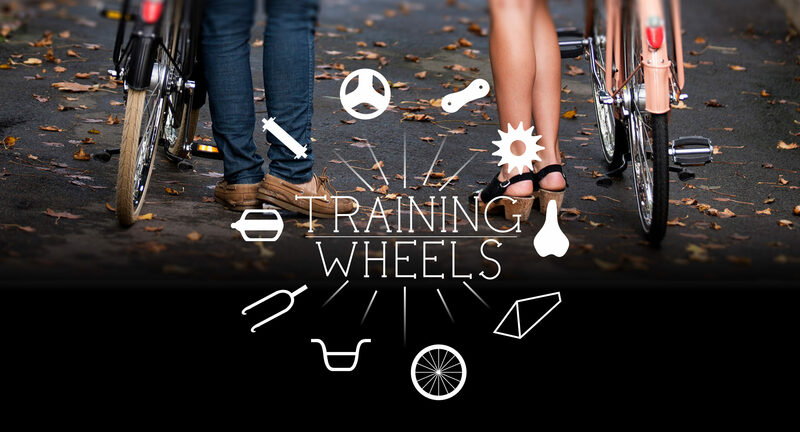 In the case of an emergency flat or just in case the user is in need of a new bike light, Training Wheels provides a list of the closest bike shops, allowing bikers to follow their passions while supporting local businesses.